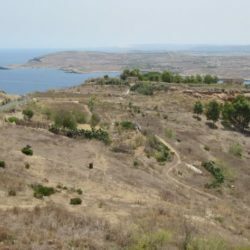 AGRICULTURAL LAND situated on the outskirts of Qala surrounded by sea views. Direct access from road and measuring circa 2733 square meters. Disclaimer - Property reference 111682. The information displayed about this property comprises a property advertisement. 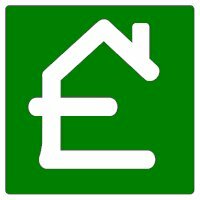 PropertyMarket.com.mt makes no warranty as to the accuracy or completeness of the advertisement or any linked or associated information. The information is provided and maintained by Frank Salt Real Estate.